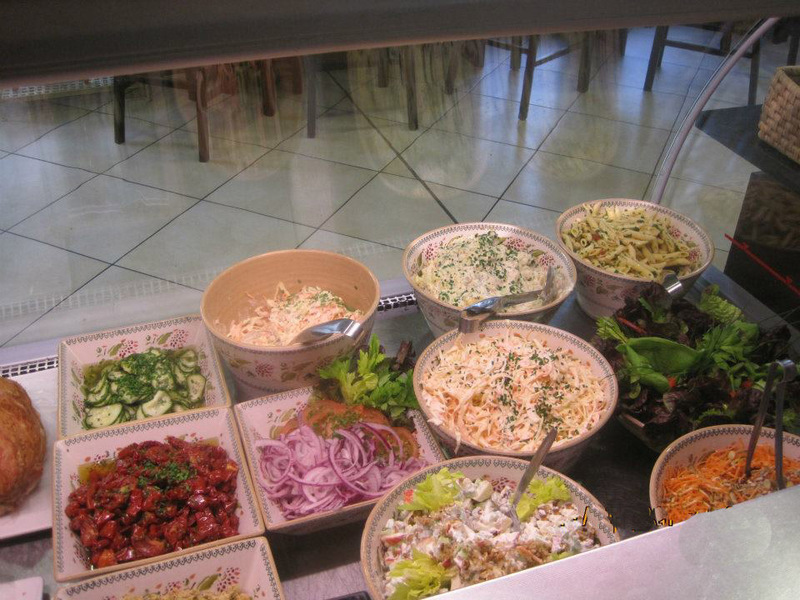 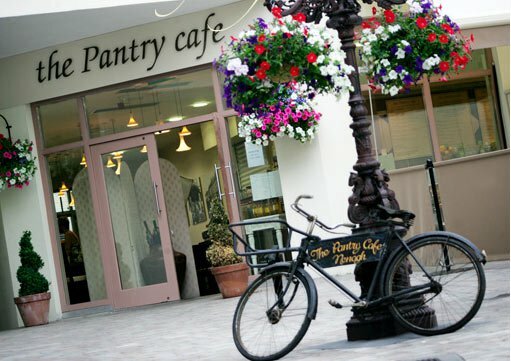 The Pantry Café is one of Nenagh's best known food emporiums established in 1992 by Gráinne Moylan. 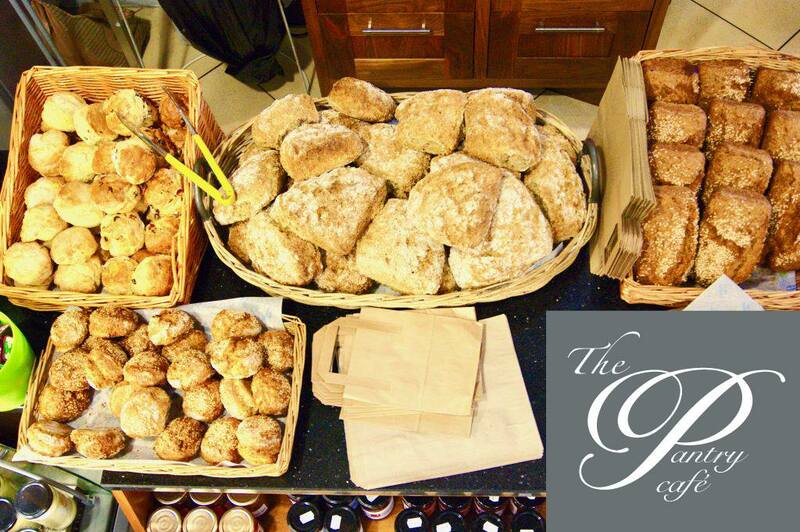 The Pantry Café has gained a high profile for selling fresh homemade food, including baked hams, organic vegetables, and salads, wholemeal bread and scones both in its restaurant and available for you to take home. 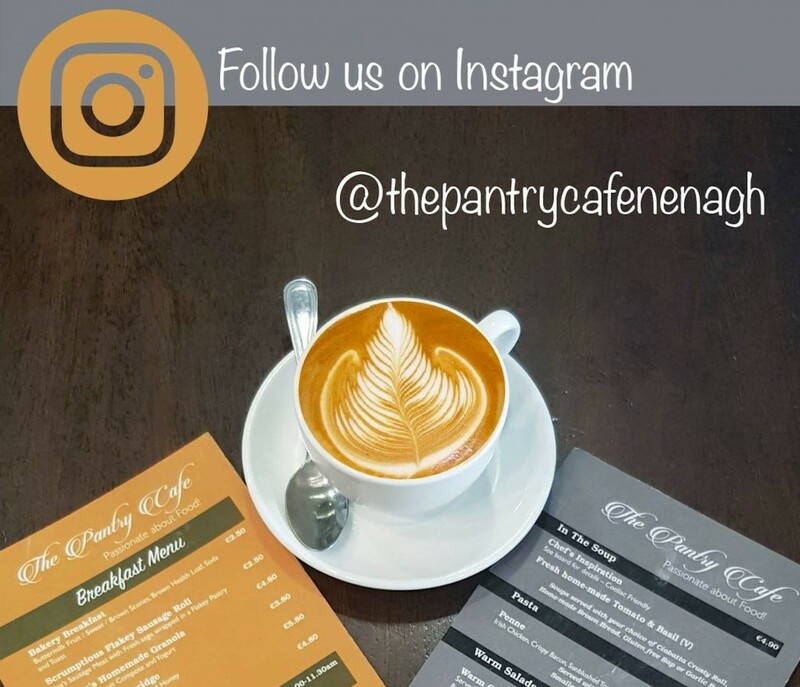 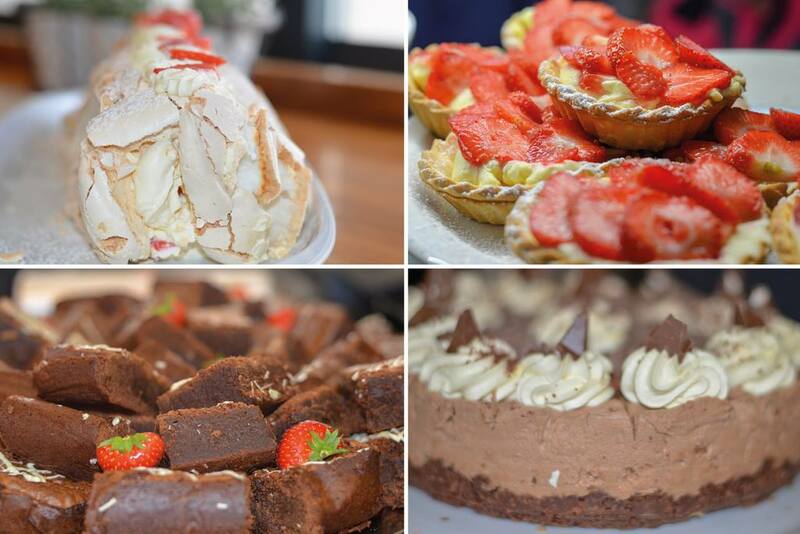 From our seasonal food cooked fresh every day to our highly professional outside catering services - The Pantry Café is recommended by all who have experienced its high level of quality, service, and value for money.